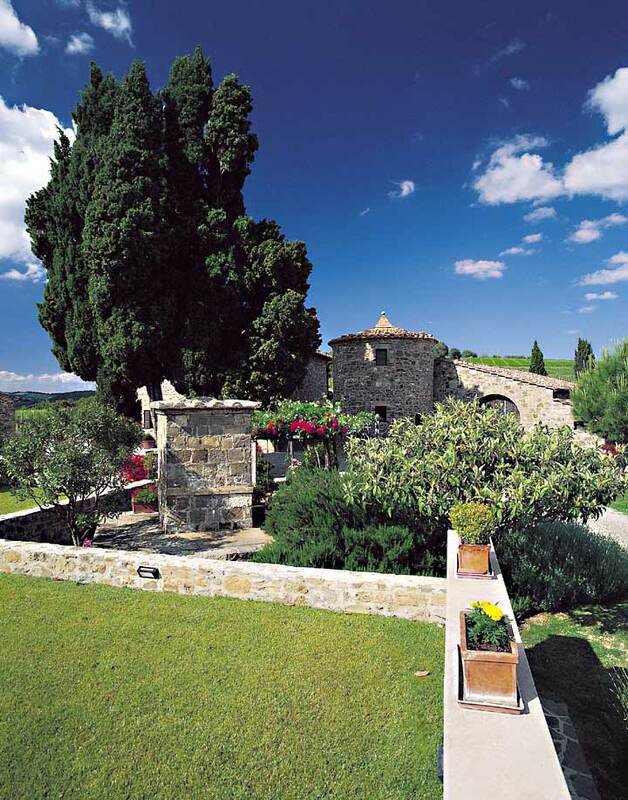 On the southen slope of Montalcino municipality, not far from the medieval village of Sant'Angelo in Colle, there is the farm Pian di Conte, a structure of ancient origin overlooking the gentle valley of the river Orcia and which is the heart of the Talenti winery. 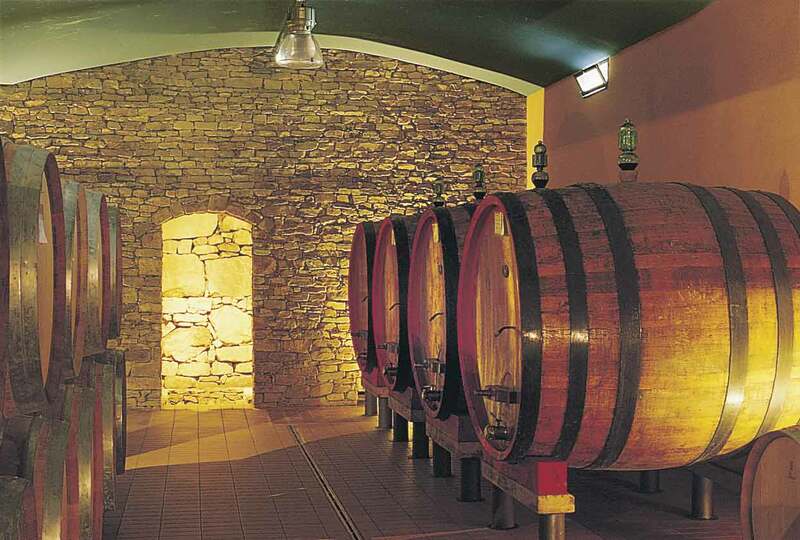 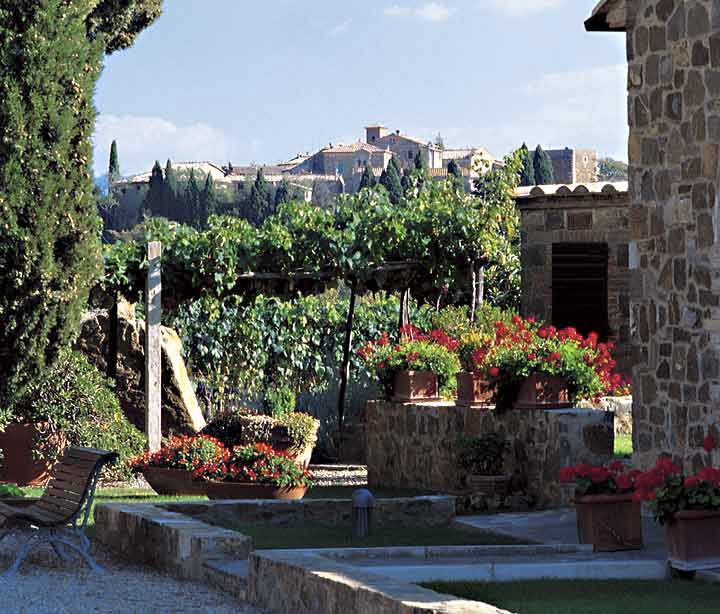 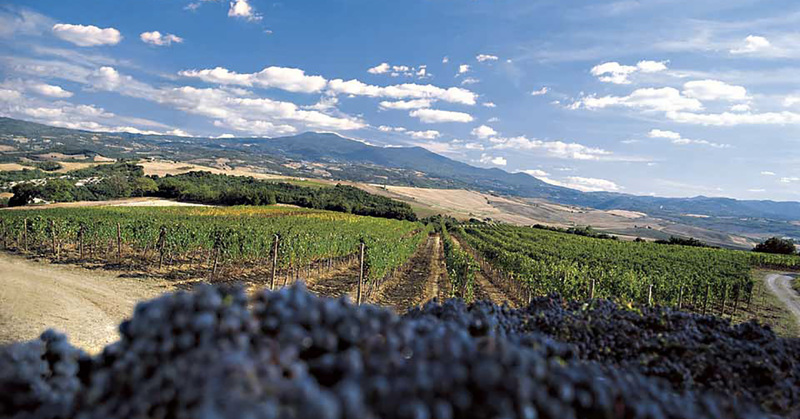 The company was founded in 1980 by Pierluigi Talenti, who had come from Romagna some years before on the gentle and sunny hills of Montalcino and had purchased the property, which currently covers a total area of ​​40 hectares, 21 of which are vineyards, with 16 dedicated to Sangiovese. 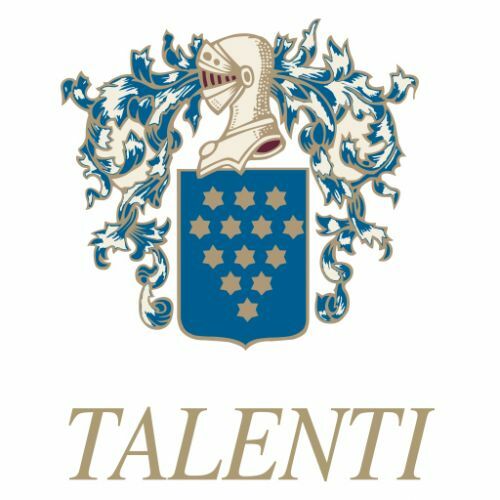 For years Pierluigi Talenti dedicated himself to "clonal" research on the territory, getting a high-quality Sangiovese grape from which he get a product with great character and personality. 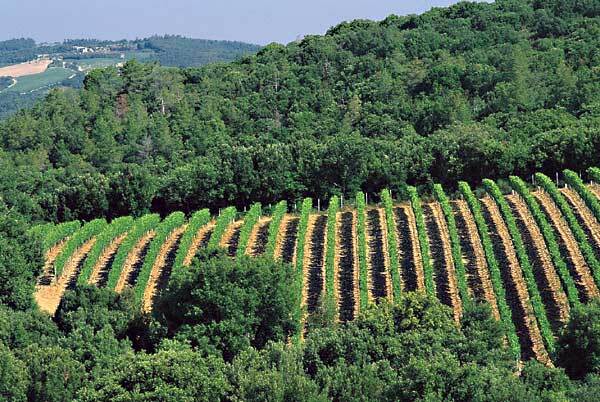 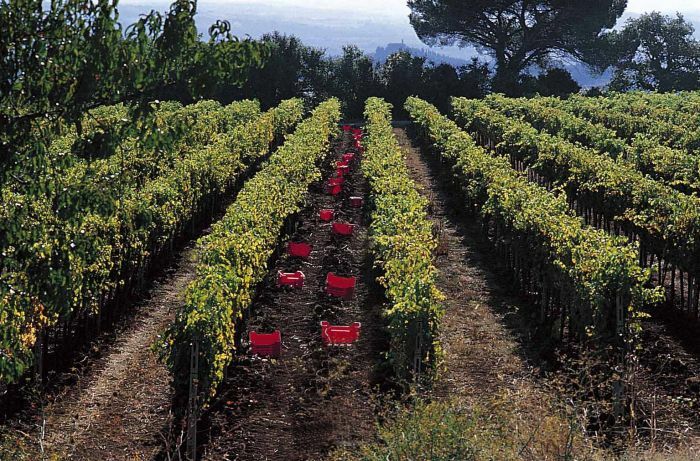 The other 5 hectares of vineyards are planted with different local grape varieties as Canaiolo and Colorino, and with other intenational varieties (Syrah, Merlot, Cabenet and Petit Verdot). 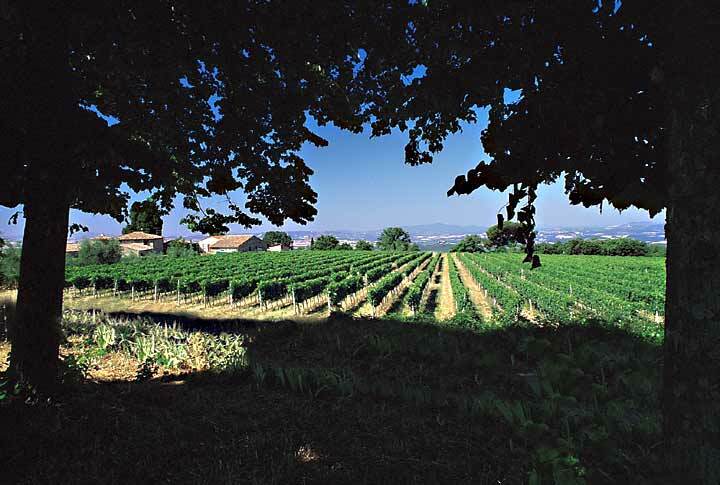 The vineyards are divided into seven plots with an average density of 6,000 plants per hectare, all planted in cordon-trained, with different in composition, altitude (from 200 to 400 meters above sea level) and exposure, thus giving red wines incredibly complex and rich of scents.